Knowing where your loved ones are at certain times of the day can be a great comfort. In a time of emergency, it can save a life. It can be a terrible feeling when one of your loved ones is missing. A GPS tracker can be a nice solution to help keep an eye on the kids, the elderly or your pets. Many of these GPS trackers are very small and discrete. Some can fit in a pocket, backpack or can be worn as jewelry. All of these trackers work in conjunction with a smartphone or computer that enables you to see where your family members are at any given time. GPS trackers work several different ways. Some systems use tracking satellites to pinpoint your location from your transmitting receiver. Others use cellular technology to track your location using cell towers. Each system will require a service fee or a cellular sim card for the tracking to be monitored. 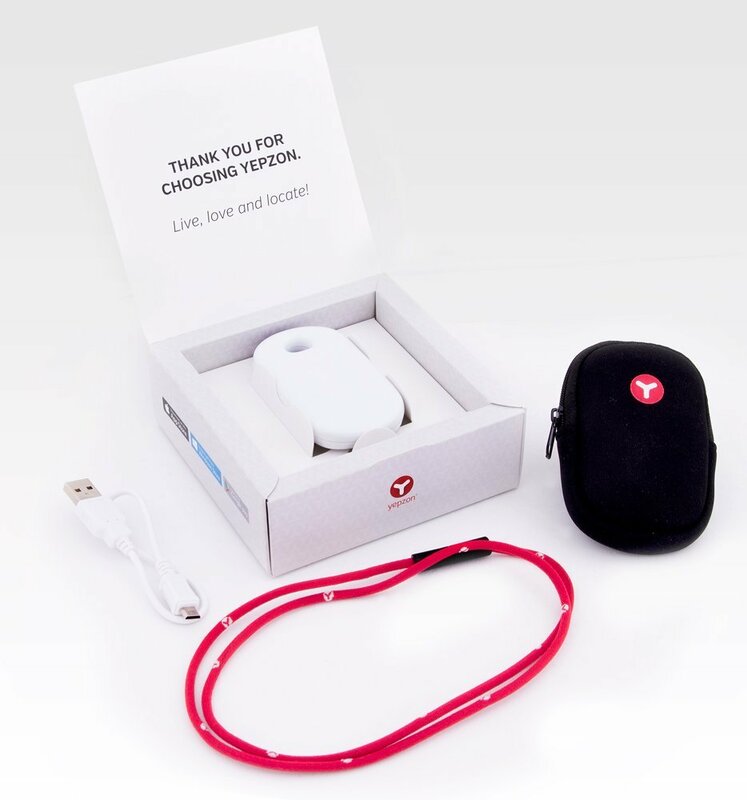 The Yepzon One Personal GPS locator is a good overall GPS tracker. It can be worn around the neck, on a belt, placed in the pocket or in a bag. This GPS locator is simple to activate and use. It works in conjunction with your smartphone. Just download their app, activate the locator and you can start tracking. A nice feature is you can track more than one device. The Yepzon One is also waterproof. This GPS tracker can be used anywhere in the world. The tracker has no on and off button, so you do not have to worry about accidentally shutting down the device. You can locate your missing loved one through a map generated by their app. It is quite accurate. The battery life can last weeks and even months without recharging. This GPS locator comes with an included data plan that should last 6 – 9 months. You can get additional data through the app for about $4.50 month. The Yepzon One Personal GPS locator is available from these retailers. The Spy Tec STI GPS Tracker is about the size of a car key remote. This real-time tracking device is waterproof and durable. You are able to get real-time GPS reporting and location updates every 5 seconds. You can set up a predetermined area and if the device goes outside that area you will be notified. It also has a SOS button that can call a stored phone number or send a text message and email to a loved one. At just 8 ounces and 3 inches in length it takes up very little space. The 3 axis accelerometer improves accuracy with motion detection. The battery generally lasts about 2 weeks before needing to be recharged. The Spy Tec does require a subscription service, starting at $25.00 a month. You can track the device using an android, iPhone or computer. Track and map using Google Maps in real-time. The Spy Tec STI GL300 GPS Personal Tracker is available from these retailer. 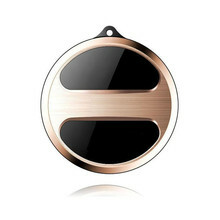 The Eray Mini GPS Tracker is small in size and can be easily concealed or worn as jewelry. This tracker works anywhere in the world. It comes with a handy panic button and two-way voice conversation capabilities through the device. The tracker will also alert you if it goes out of your required range. Comes with a 500mAh battery with a 5-day standby before recharging. This device also requires a standard cellphone micro SIM card from your cell phone provider for it to work. It’s a nice looking, waterproof and durable GPS tracker that will give you peace of mind. The Eray Mini GPS Tracker is available from these retailers. The ATian GPS Tracker Mini is another great compact tracker. This GPS tracker also requires a micro SIM card from your cell phone provider. There are 3 settings for data sending intervals which will save the battery life. At the lowest data interval setting the device will last about 3 days between recharging. This device is easy to use and will work in most countries. The ATian GPS Tracker Mini is available from these retailers. All of these real-time GPS trackers offer peace of mind for an elderly family member suffering from memory loss. They can also be attached to a child or pet to track their location. They are an excellent and discrete way to keep an eye on your loved ones.